Toddler time is a great idea for visiting family. SkySocks help make jumping safer. When the trampoline park craze first launched in Richmond, I’m sure I wasn’t the first parent to remind her kids about the great, big, beautiful trampoline in the backyard. We have the perfect yard; we have basic safe-jumping strategies; we have the obligatory safety net; and we have well-behaved, thoughtful, and athletic children. What we don’t have is room for a whole mess of other kids, strict safety regulations, and courteous staff to enforce said regulations. 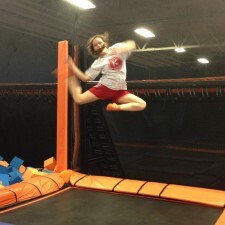 That’s why you should make the trip to Sky Zone in Midlothian. Toddler time is perfect when visiting family comes to town. 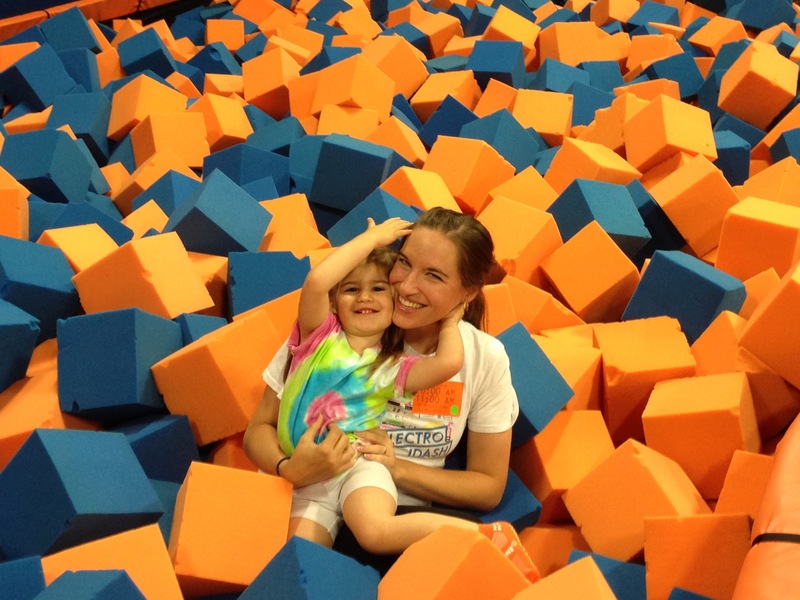 Before you go, fill out a safety waiver for everyone in your family at the Sky Zone website. An easy process, but if you prefer the paper version, you can print out the form and take it in or fill out a waiver there. On the day of your visit, no need to take socks. 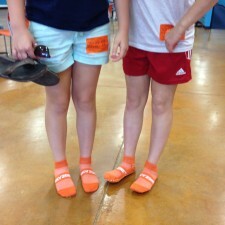 With each admission to Sky Zone you receive SkySocks. These brand new, plastic-wrapped socks are heavy-duty and feature rubber grippers on the soles to enhance jumping safety. We found an hour-long session to be the perfect length, but you can buy jump sessions starting at thirty minutes and up to two hours. Regulations keep all jumpers safe. Our multi-age family party had a blast moving safely from zone to zone at Sky Zone. In fact, one of the things I appreciated most was the strict enforcement of safety rules by the courteous staff. (And no, not just because it was fun to see my twenty-something niece get scolded for running on the trampoline.) I have always appreciated jumping as not only recreational, but also therapeutic. It’s something I did as a kid and I still enjoy it. 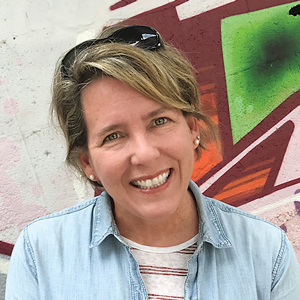 While it’s not for everyone, it’s great to see a company culture that keeps kids and grownups safe so they can enjoy this athletic activity in a clean, fun environment. If you’re more of a watcher, Sky Zone is great for that, too. The decks around the individual arenas are safe and roomy for viewers (like the young and fit grandma we had with us that day who secretly wanted to jump in on the fun, but resisted!). In the middle of all of Sky Zone’s trampoline partitions is a high-energy, social space with tables and chairs and a very nicely stocked concession area. We gathered here after our hour-long session to enjoy a drink and talk about our favorite zones. A nice surprise was the $2 discount promo good toward our next jump on the bottom of our drink receipt. I’m not sure if this happens all the time, but it will definitely make it easier for us to load up the car with 13-year-olds and head back to Sky Zone. 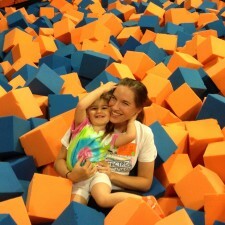 I recommend that you check it out with your kids, too: Sky Zone.